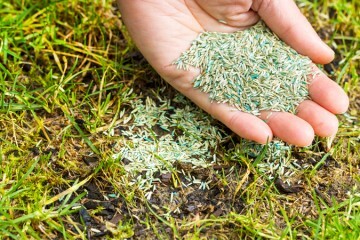 This company offers quality lawn care services in Oakville. 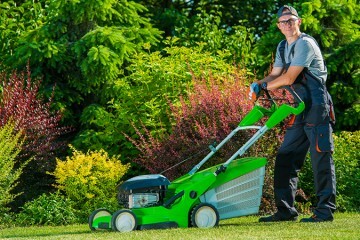 Tired of spending your free time mowing grass? 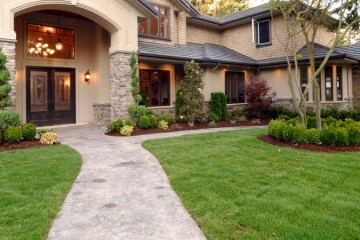 We at Millcroft Lawn Care and Landscaping are committed to enhancing the appearance of beautiful homes in exclusive neighbourhoods. 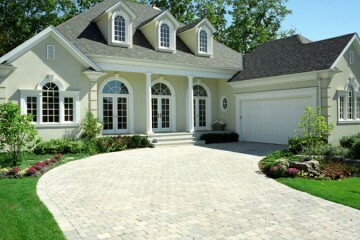 Our satisfied and loyal customers benefit from our 100% satisfaction guarantee. Millcroft Lawn Care © 2016. All Rights Reserved.